Bugsy’s has a new bro! Meaning, Perry has a new baby! Welcome, Dillingers 1903. Big hugs from the foodies! 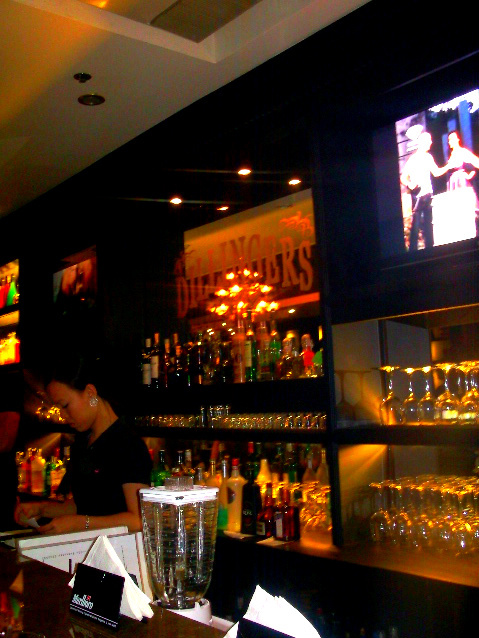 Inquirer calls Dillingers a swanky steak-and-brew resto-bar. 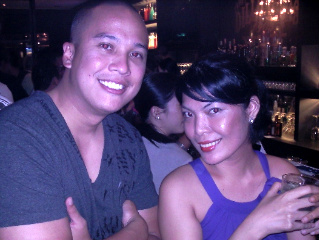 It is on the third floor of Greenbelt 3, Makati City. It offers continental dishes and a wide array of wine, liquor and imported beer. I got to see it in it’s soft launch. I wanted to be there last night for its formal opening, but I had to sleep early. Booo. Will be back there this weekend for a couple of mojitos and steak! Congrats, Perry dear! I’m sure that Dillingers will be as (or more!) successful as your other ventures. I don’t make friends. I make social investments. i’m sure it’s a great place with great food considering it’s under the same umbrella as bugsy’s. 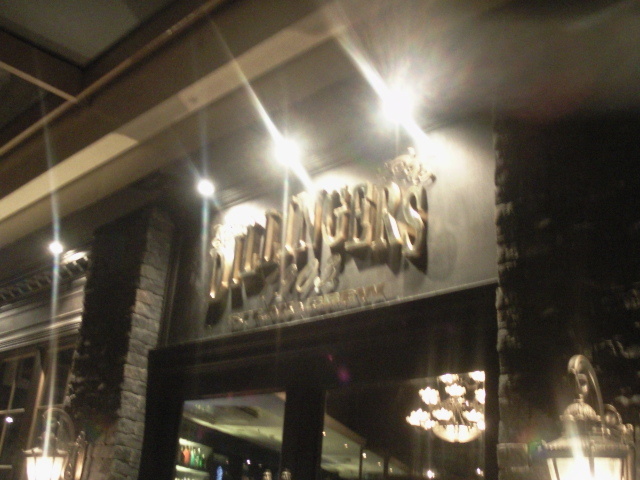 will check out dillingers asap! 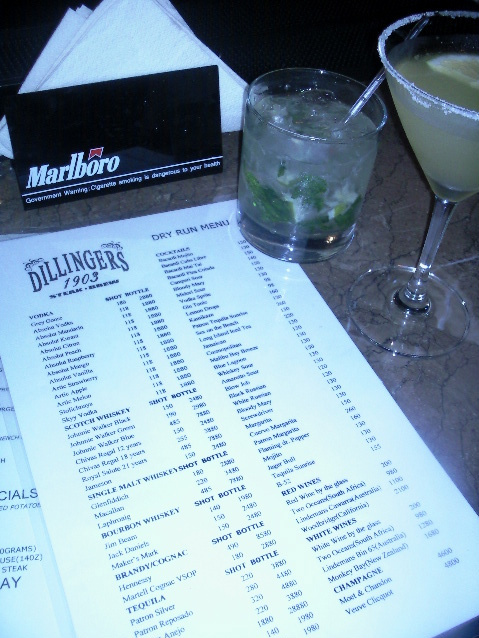 My Citibank team loves Bugsy’s and we’re excited to try out Dillingers! Thanks for posting this! Happy 3rd Anniversary, Dillingers 1903! | IYA-IYA-YO!